The athletes and ambassadors behind the Yonda brand are amazing and part of what makes us love doing what we do, and encourage us to keep doing it. 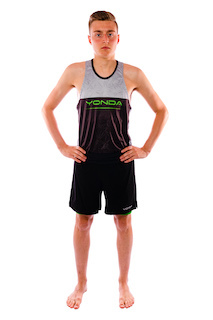 Becky (on behalf of Yonda) had a chat with Daniel Dixon, an up and coming amazing triathlete that seems to keep getting the results despite his modest approach. Take a look at his latest race results here. Daniel, I can see that you had an amazing year last year and even came 1st in Super League Triathlon in Jersey. How do you prepare for triathlons and what other events did you get involved with? Super League was one of those highlight moments of the year for me. It came at the end of a very long season of racing domestically and abroad, so it was always going to be a challenge above everything as my racing form was beginning to tire a little. Earlier in the year I raced the British elite Duathlon championships at Bedford, where I won the Youth race. Following this I spent a large proportion of my season racing up an age category getting a 1st in Llanelli Super Series Junior race, then going on to race in my first abroad competition with Kitzbuhel ETU Junior European Cup finishing 4th which was a surreal experience against far older competitors. I then went on to race in the Banyoles European Youth Olympic Games Qualifier which did not go to plan, however I got back up and moved on to the latter of my season. The absolute highlight of the year was winning Riga ETU Junior European Cup in August, again racing up an age category which made this one so much more special. In the run up to Super League I raced in the European Youth Triathlon Championships, then in Turkey where I got a 3rd place in Alanya ETU Junior European Cup, which was just a week before Super League. The preparation for Super League did not really exist for me. I trained as normal but with so much other racing and Alanya just a week before hand, I went in with the attitude of giving it my all and hoping I could get it right on the day. It seemed to work! Which part of a triathlon do you tend to find the hardest? When it comes to triathlon I don’t really think I could pinpoint one thing that I find the hardest. Usually earlier on in the season, getting used to the feeling of a full triathlon can be a shock to the system, however once I have a few under my belt it becomes a lot easier to race. In my eyes the full triathlon is really the hardest thing and especially getting those races where everything just works. The way triathlon is moving at the minute means racing is becoming faster, more stacked, more intense and there is more & more depth in the competition faced every year! It sounds like you’re getting the triathlon bug! 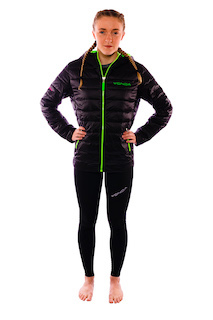 So what made you want to become a Yonda ambassador? 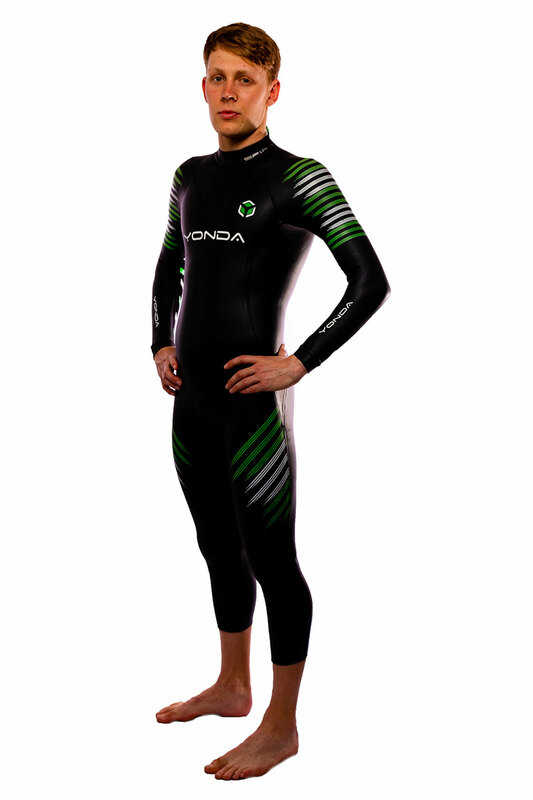 The first time I saw and heard about Yonda was a few years ago where the likes of Jack Willis and Kate Waugh were racing in their tri-suits. Both Jack and Kate were in the North East academy like me and race internationally. So naturally I became interested in the kit they had on at the time. The distinct green & black/pink & black colour really stood out and I noticed it began to pop up at races all over the Britain. When it comes to the kit that I wear, I very rarely change… So when I do, it normally comes down to it being a performance benefit. 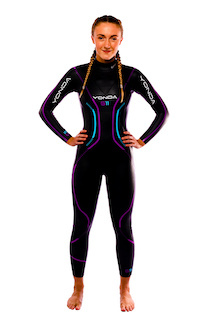 I decided to become a Yonda ambassador as I recognised there was a genuine performance benefit to be made. Also the amount of kit which Yonda now have is brilliant and it is expanding all the time with new products and designs. You tried Yonda and you loved it! 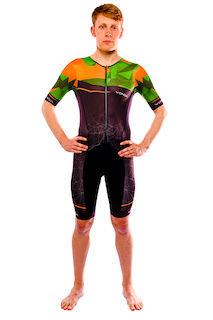 What did you notice straight away about your new kit? 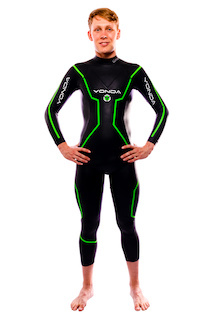 I haven’t had the Yonda kit for long, however I love the wetsuit! It is super flexible and fast, making it feel like I’m not even wearing one. 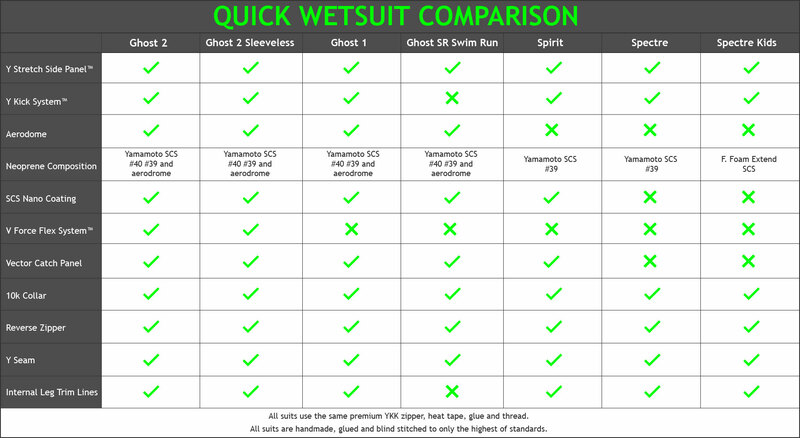 In addition to this the new goggles are brilliant and are very comfy. 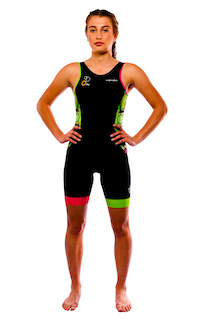 I will also be getting an England Next Generation tri suit very soon which I can’t wait to try out! It sounds like you’re on track to have a great year Daniel, what events do you have lined up? This season I have plenty of events lined up again. I’m hoping to compete in some more high-end British races including Cardiff which is the British senior champs. 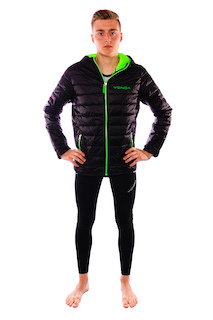 In April I will also get my first taste of altitude training where I will be going to Sierra Nevada for 3 weeks. I’m also planning to race in some more European Cup races starting with Quarteira, just after the camp. In addition to the bigger races I look forward to competing in some local non-drafting triathlons to mix it up. Ultimately the two biggest goals of the year for me are the European Junior Champs and the World Junior Champs. Thank you so much for taking the time out to speak with us Daniel and we would like to wish you lots of luck in everything you have planned for 2019. Remember to keep taking lots of #Yonfie pics and sharing your results with us.